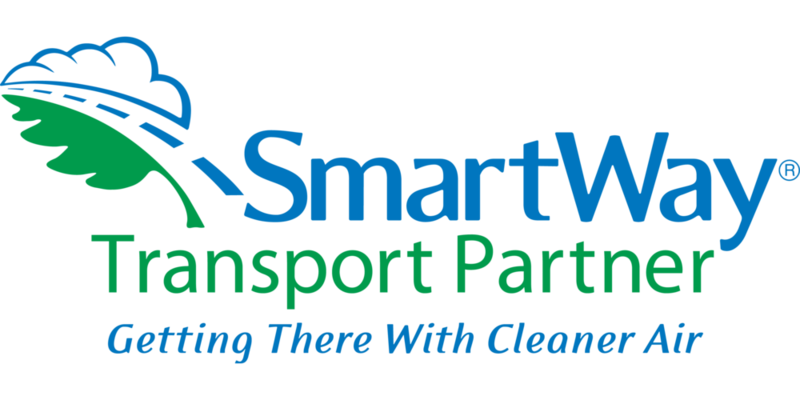 The annual SmartWay Excellence Award honors top shipping (retailers and manufacturers) and logistics company partners for superior environmental performance and additional actions to reduce freight emissions. Want to Learn More About Our Fuel Efficient Equipment? Sustainability is, and will continue to be, a priority and future for Navajo Express. Navajo is dedicated to reducing our clients’ carbon footprint by focusing on inventive ways to transport and initiatives that emphasize fuel efficiency. By giving back to our surrounding community, we can provide opportunities, education and support to the people and environment that consistently inspire us. We are proud philanthropic supporters of the following organizations.